To help in these aims many manufacturers as JawBone or FitBit, created various devices that carry with them and follow you as you are active, when lying, sleeping, etc. and in terms of giving advice or inform you if you are doing something right. 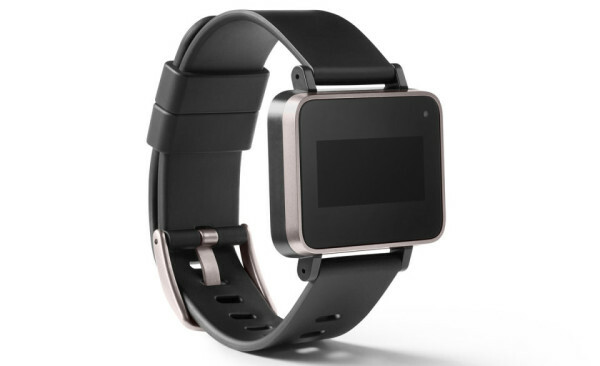 Now and Google announced its latest bracelet, but with a slightly different role. Namely, their idea is to wear a bracelet that information about your health, in addition to you will send with your doctor in real time. It is the bracelet sensing heart rate, temperature, exposure to light and sound and other information that can be collected from your environment. With the help of sensors the device will establish a closer control of your condition and the effects of which are exposed from the environment, so your doctor can monitor and react accordingly. Still no details about everything that will contain this bracelet, but we would like to see a device that will be merged clock that runs on Android, and besides the above sensors will monitor your sleep, how many steps do air pollution exposure to electromagnetic radiation and the like. In that case would be truly comprehensive device that would take care of your health.